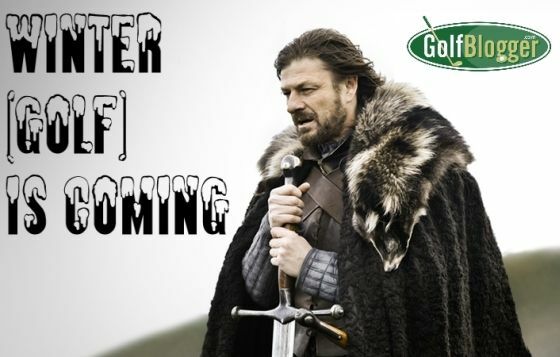 Weather forecasts say that snow will hit southeast Michigan tonight, bringing the golf season to at least a temporary end. If past years are any guide, we will have warming spells later in November, and at some point in December when golf is again possible. I don’t mind playing in the cold at all — I have plenty of gear for that. Snow on the ground, however, shuts down even the hardiest of courses. It is the curse of the Northern Golfer. Just when I get my swing in really good shape, it snows. Then I forget that feel over the winter and start all over again in April. I am not a natural athlete, so my game always comes around really slowly.